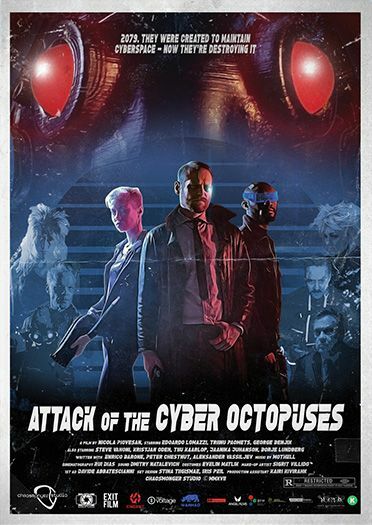 'Attack of the Cyber Octopuses' is a retro-futuristic cyberpunk short film. It recreates the look and feel of the Eighties Sci-fi classics, without using CGI nor chroma key. After your purchase you'll also receive a link to download a Subtitles zip file containing these languages: English, Italian, Spanish, French, German, Japanese, Portuguese, Brazilian PT.